Over the past few years, one of the biggest crazes the business scene has ever had is selling gold. Everywhere you go, on every TV channel you see, and in every radio station you hear, you’ll always manage to find something about the precious metal. There’s just something about it that immediately draws your attention—whether it’s its bright yellow color, or its beautiful shimmer, gold really is unlike anything else. Many people would even go as far as saying that it’s the god of the business industry—it’s what everyone desires, and it’s what everyone can make the most money out of. Everyone buys jewelry nowadays. Ever since the price of gold hit record levels, people have been taking their old jewelry to their trusted jewelers to have them checked if they could still sell them. To be honest, it’s amazing what you can find when you rummage through old stuff—you can actually find something really good if you just look. It doesn’t matter how small it is, and it doesn’t really matter what kind of item it is—as long as it’s got gold, then you’re on your way to making yourself rich. 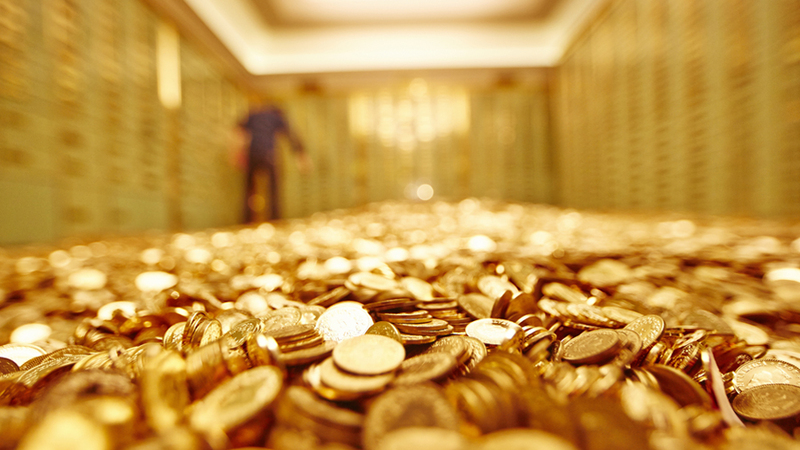 If you’re interested in selling gold, the first thing you have to know is where to find it. You can find gold everywhere. In fact, it’s usually found in thrift shops, garage sales, junk shops, in your grandma’s old jewelry box, and even in dental fillings. It’s crazy how you can find it everywhere and in the most bizarre of places too (like someone’s mouth). Once you’ve found your gold, the next step is to check its value. By now, you should be familiar with how karats work. Karats are a measure of purity—the higher it is, the more pure your gold is, and the more expensive you can sell it. If you know anything about the gold business, you’ll know that 24 karat pieces are a rare thing. People’s jewelry is almost always not made of pure gold, so you’ll definitely have to figure out how much gold your pieces have before selling them. The easiest way to do this is to ask your local jeweler to check your items out. They’ll figure out how pure your gold pieces are and will even weigh them in the process, so you’re only left with the problem of selling them. In case you didn’t know, weighing your gold is also a test to see if it is or isn’t the real thing. Real gold is a lot denser compared to other metals, so it’s always good to have your jeweler weigh it for you. When you’ve put a price to all your pieces, you’re now free to sell them at a higher price. You can always find people who are more than willing to buy scrap gold. In fact, family businesses are the best place to sell your gold. They pay much higher and are very trustworthy. So if you’re planning on selling your scrap gold, be sure to check family businesses first.